Family: Married to Kathleen D. Hawkins for 34 years. Four adult children; one daughter, three sons, and seven grandchildren. Ministry: Over 30 years of ministerial service in the church of Christ; living, teaching, and preaching the gospel of Christ, counseling and ministering to families and youth. Past teacher at Normandie Christian, Orange County Christian, and Panorama Christian schools. Past part-time instructor at Southern California School of Evangelism in Buena Park. Have spoken at the National Lectureship for churches of Christ, West Coast Preachers Forum, and Arizona lectureships. Guest facilitator at marriage seminars with spouse locally and nationally. Past Co-facilitator with spouse at the Annual Pepperdine Lectures, having served as a committee member for the Agape Family Connection in Los Angles, and currently involved in missionary efforts in Ethiopia, with past efforts in the Bahamas, Jamaica, Mexico, Nigeria, and South Africa. Current travel assistant to Israel for the past three years. Served congregations in the Inland Empire, and Los Angeles area. Currently serving as co-minister with James Apollos Maxwell for the Figueroa church, in Los Angeles CA. A.A. Behavioral Social Sciences; Mt. San Jacinto College. M.S. Counseling: Marriage & Family Therapist (non-License MFT) University of La Verne. Most Important: I am a servant! David Holmes began preaching in November 1977 at the age of 15. 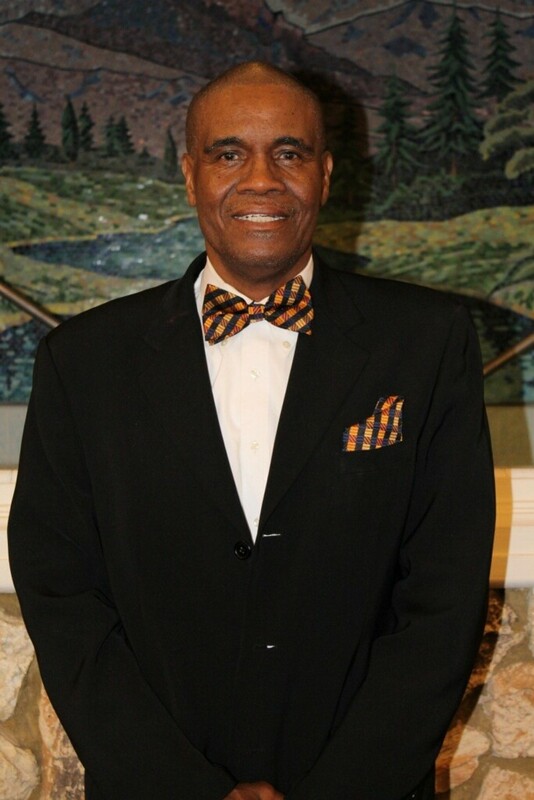 He has served as youth minister for the Imperial Church of Christ, 1979-81; associate minister for the Westchester Church of Christ, 1989-93; minister of the Westchester Church of Christ from 1997-2007; and minister of the Watts Willowbrook Church of Christ, 2013-2017. He counts himself blessed to claim several men as his mentors in the gospel including: the late Frank Devereaux, the late R.N. Hogan, the late Carroll Pitts, Rudolph Johnson, the late Dr. Calvin Bowers and Dr. Billy Curl. 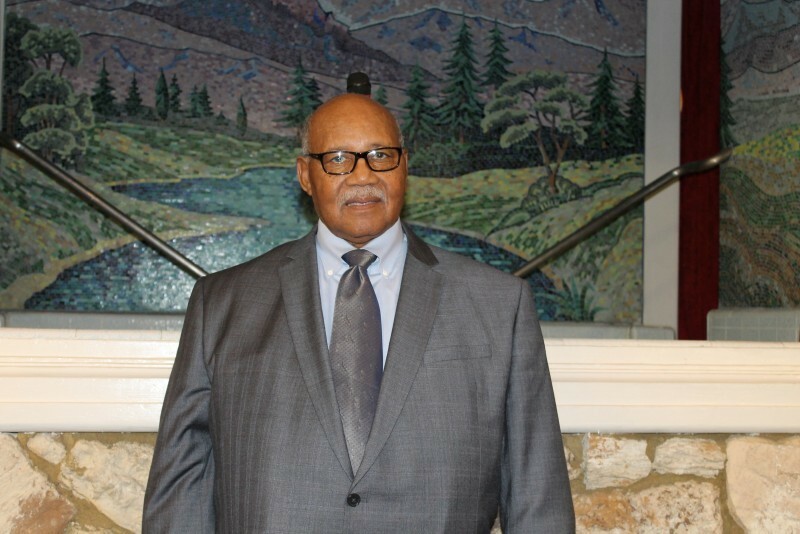 As an undergraduate at Oklahoma Christian University, he studied under renowned church leaders and professors: the late Dr. Raymond C. Kelcy, the late Avon Malone and Dr. Stafford North. In his senior year, David received the” Hugo McCord Preaching Award” (1986). He has received numerous other awards including: “The Carroll Award” for outstanding community service (Normandie Christian School 199); “Howard A. White Award” for outstanding teaching (Pepperdine 2012); “Los Angeles Bible College” for outstanding Christian service (2016); and for “38 years of preaching” (Pepperdine 2015). David is also an educator. He taught at the middle and high school levels from 1986-1993. 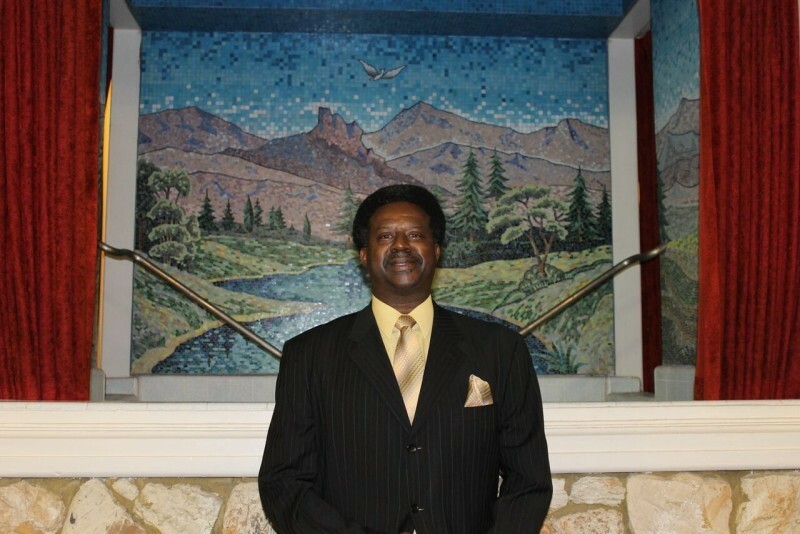 He has also taught sermon preparation courses at Los Angeles Bible College. Since 1993, he has been a professor at Pepperdine University, the first African American to receive tenure (2003) and the rank of Full Professor (2008) in the Humanities Division. 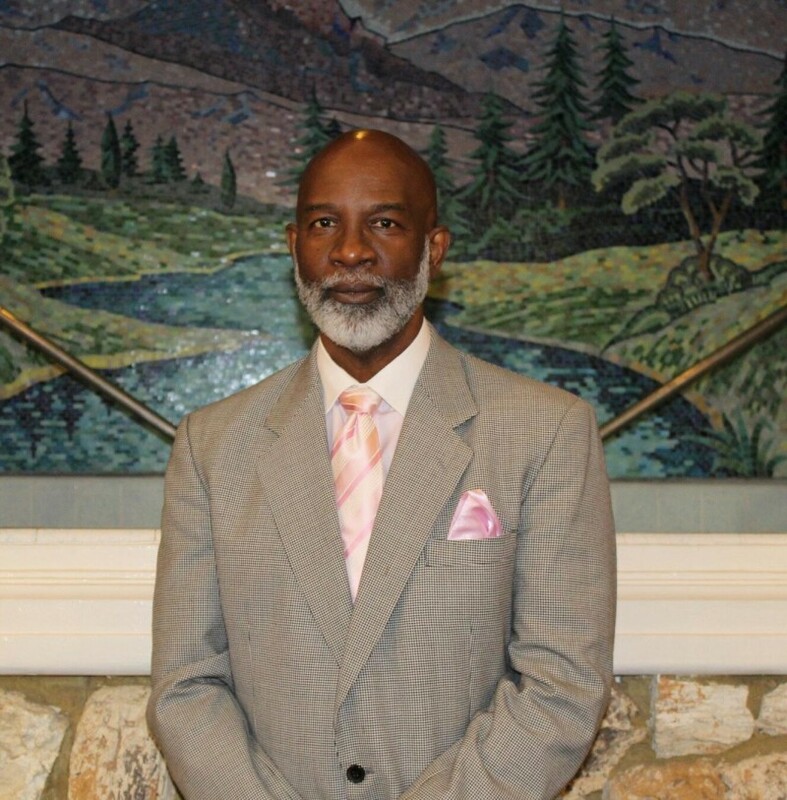 He held a visiting appointment at Arizona State University for spring 2008 and, for the spring 2013, was the Langston Hughes Visiting Professor at the University of Kansas. David holds a B.A. from Oklahoma Christian University, a M.A. from California State University, Dominguez Hills and a M.A. and PhD from the University of Southern California. Dr. Holmes’s research focuses on African American Studies, cultural criticism, political rhetoric and religious rhetoric. He is the author of two books, Where the Sacred and Secular Harmonize and Revisiting Racialized Voice. Veronica Holmes has been a licensed marriage and family therapist since 2011. She holds a B.A. from California State University, Dominguez Hills and M.A. from Pepperdine University. With experience in public and private mental health services, Sister. Holmes also possesses a number of certifications including: Clinical Supervisor, Problem Solving Therapy, Interpersonal Therapy, and Grief Recovery Specialist. She has been an active member of the Church of Christ since 1979. David and Veronica have been for 30 years. They have two sons, Jonathan (27) and Gregory (26). James Apollos Maxwell is the son of Pioneer Preacher and National Evangelist/Author Dr. James O Maxwell, Vice President of Southwestern Christian College and Betty Maxwell. Bro. Maxwell has been preaching the gospel for twenty-five years. Through his influence, hundreds of souls have been added to Christ in that span of time. 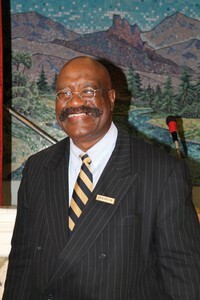 He is presently the Minster of the Tukwila Church of Christ in Tukwila WA, a suburb of Seattle and newly appointed Ministry Consultant of the Figueroa Church of Christ in Los Angeles, CA. Bro. Maxwell has been commuting between these two cities for over1 1/2 years. Bro. Mawell's role officially changed in October 2017. He is working remotely from Seattle on a number of responsibilities that will promote the growth and organization of Figueroa. In 27 years James has been blessed to establish and lead multiple ministries and campaigns and programs in various congregations in California, Ohio, Texas & Washington State. Some include Seeds To Branches Capital Campaign Fund, A Personal Evangelism Outreach Initiative, Lecture Series, Online & Mobile Giving, Youth Banquets, Anniversaries, Pre-need Planning Seminars, All Church Spiritual Journal, Mentoring Young Married Couples, College Students and Young Men, Preacher, Teacher & Leadership Training, Pre-marital Counseling, Domestic & International Gospel Campaigns (To Arkansas, Belize City, Central America, and Ethiopia) where many have been won to Christ and thousands of dollars have been raised for Christian Education & Missions. In 2009 James edited and published a book entitled, "Help Me Holy Spirit" featuring 9 Evangelists in Churches of Christ. From 2012-2014 Bro. 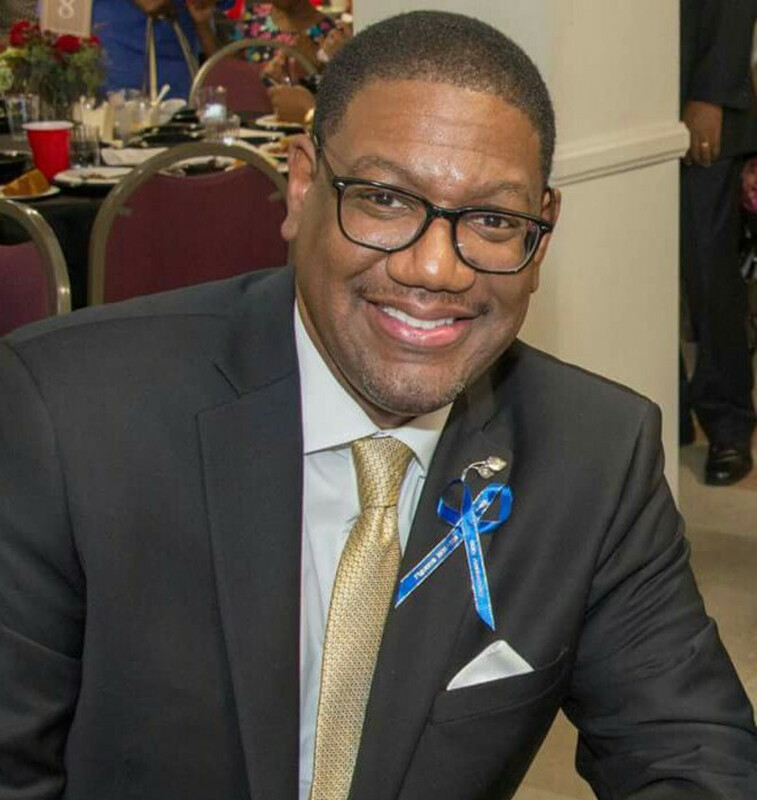 Maxwell served on the Board of the 4C Coalition (4C is the acronym for Clergy, Community, Children, Coalition). He encouraged several congregants to receive Mentor Training with Seattle Washington’s King County. James has received numerous recognition. He has served as Board Member of The Economic Development Corporation of Figueroa Church of Christ and The Los Angeles Bible College. He and his wife were honored for 'Outstanding Christian Service' by The LA Bible College in 2004. In 2003 James received the prestigious 'Image Award' from his Alma Mater, Southwestern Christian College (Terrell, TX) in the category of “Church Leadership”. In May 2009, James was named to Southwestern Christian College’s Inaugural 'Hall of Fame' Induction for the classes of the 1980’s. James also received a '10 Year Service Award' for dedicated ministry and servant leadership to the Holgate Church of Christ in May 2014. In April 2016 James received the Prestigious 'Distinguished Alumnus Award' from 'Women At Work' (Los Angeles Chapter) for Southwestern Christian College. 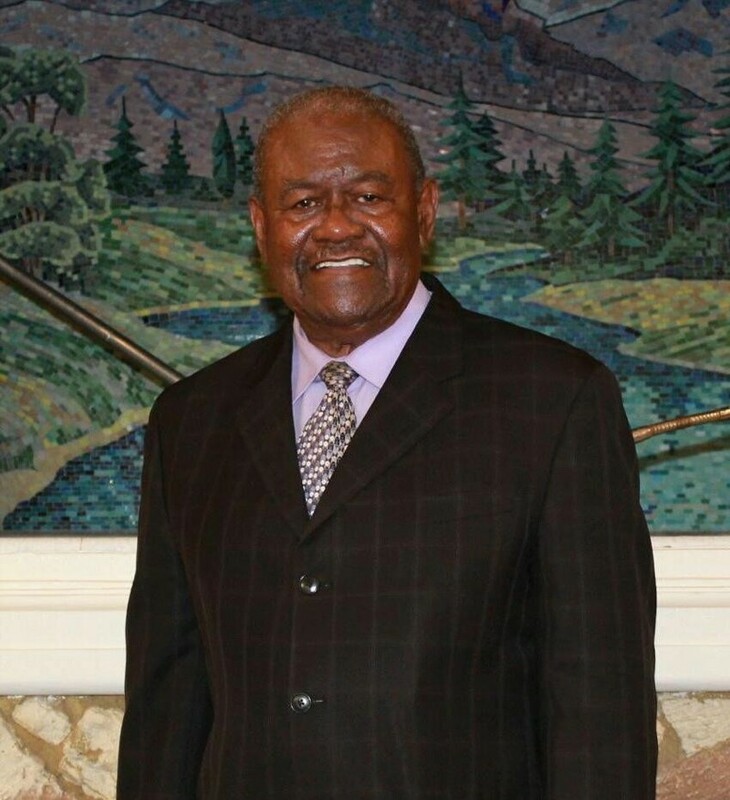 Complementing this honor, James also received honors from US House of Representatives, The California Legislature, The 8th & 9th District of The City of Los Angeles and Southwestern Christian College (Terrell, TX). James has been married to LaConya Maxwell for 25 years. They have two amazing children, a son James Brooks age 20 and daughter Cathryn Grace age 16. James is a proud Graduate of Southwestern Christian College & Abilene Christian University. He also is owner of a Custom Dress/Casual Shirt Business,"Maxwell's Custom Shirts" since 2002. 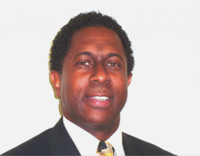 He has and is pursuing advanced training in several disciplines in Church Leadership. PIcture To Be Added Soon.